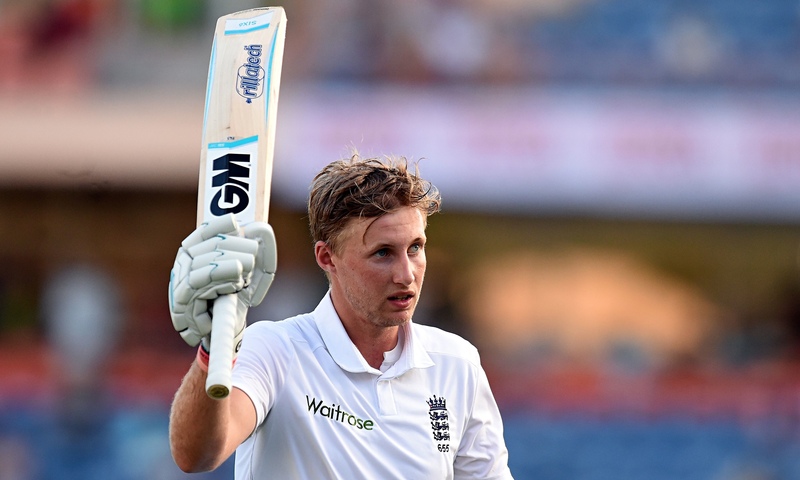 This was the baptism of fire for Joe Root. Described as one of the big four, which makes him sound like something you'd spot on safari, he'd been waiting since February. England picked Gary Ballance who has made more comebacks than Lazarus and Liam Dawson, the Hampshire slow left armer. Two spinners? At home? 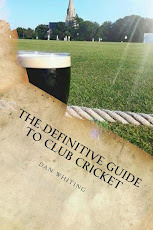 At Lord's? Blimey, it has been a dry summer. The Saffas gave a debut to Heino Kuhn at the tender age of 33. England batted and Philander whipped out the top order. Jennings and Ballance both got a DRS horrendously wrong, but St Joe of Sheffield, the patron of England collapses stood firm with a gorgeous 190. The scoreboard moves so quickly with him there as he has shots all around the wicket.Stokes, Ali and Broad all chipped in with fifties as Rabada picked up a suspension for words with Stokes. Fast bowlers swearing at ginger people? Stokes at the heart of a row? Unusual. Not. I thought it was a tad harsh personally but he had been warned. Maybe remove the stump mikes?England got 458 with Morkel picking up four. The Saffas batted and all got in and got out without going big. De Kock was too low, as no doubt Vince van der Bijl said to John Emburey but he still thrashed a quick fifty. Moeen got four as he became the second fastest all rounder to 2000 runs and 100 wickets. People knock him but that is quicker than Botham and Flintoff. Well played Mo. The Saffas were 100 or so behind and the pitch was already starting to break up. Mick Hunt, the groundsman, was on the lips of most bats here. Philander copped one on the hand and I'm sure he shouted out the groundsman's name. England had their second dig and Cook scored runs and showed his class. The ball was spitting even more and Maharaj got one to turn to first slip! Shooters, lifters it was as much fun batting here as a night watching Love Island or whatever rubbish it is called. Bairstow got a 50 having been dropped by Philander, a sitter. South Africa batted and you just knew they weren't going to get near it. The top 3 were all caught and Dawson removed Amla. Saffa sides have always showed a bit of balls but this lot didn't I'm afraid and the match was all over just before the end of the 4th day. Mighty Mo had a top game and got a cheeky sixfer. He definitely did Amla in the battle of the beard. On to Trent Bridge and I see more of the same...but then Faf is back.